Hi! I’m Carsten Altena, a Dutch composer, arranger, guitarist and keyboardist. This site is a portal to all the stuff I do in music. 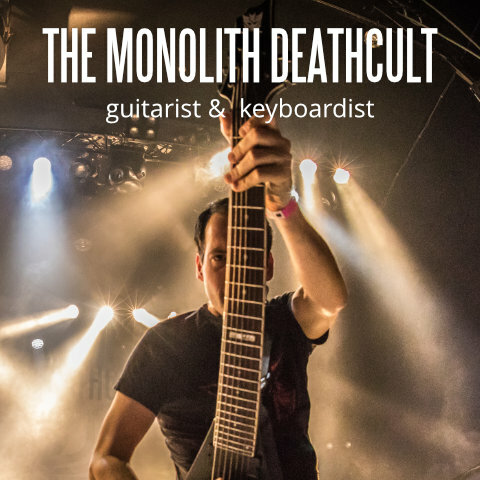 I play guitar and keyboards in the industrial death metal band The Monolith Deathcult. 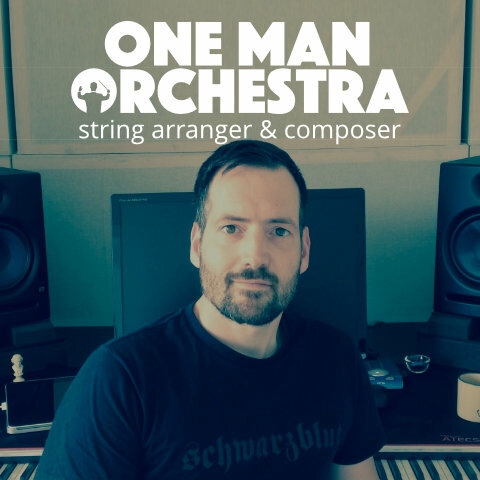 Bands, artists and producers can hire me as a string arranger and epic music composer. 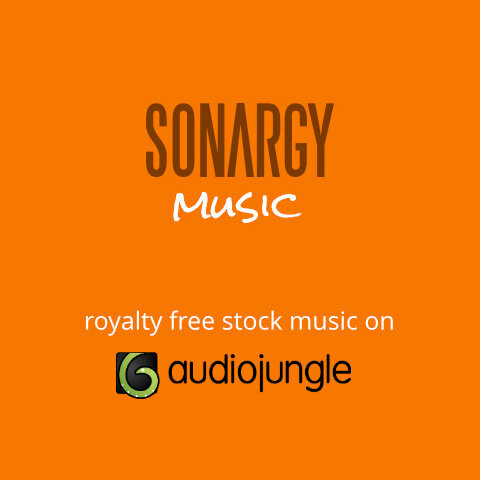 I compose royalty free stock music for use in media on Envato Audiojungle. I am one of the owners of Gamularity and run Creeert.net (Dutch only).